It's hard to keep secrets in Austin's restaurant world, but Hopdoddy Burger Bar managed to keep its newest concept quiet until opening day. On April 15, the wildly popular chain surprised its hometown with the announcement that Lil’doddy was opening at 4 pm at 4625 William Cannon Dr. 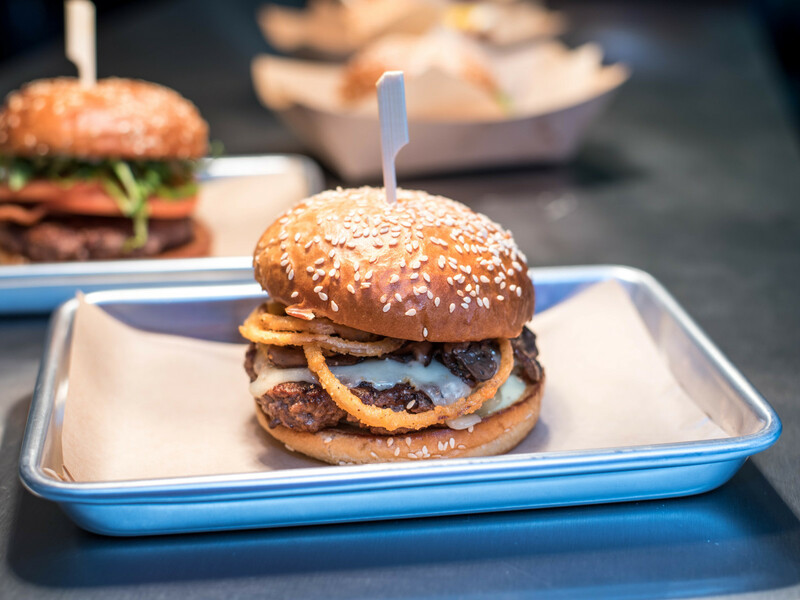 Although Hopdoddy has grown to 31 locations in seven states since opening its South Congress Avenue flagship in 2010, Lil’doddy will be the first time the brand has ventured into quick service, according to a release. Although not quite fast food, the restaurant does offer a decidedly more casual experience than the main brand. The dining room and patio offer counter service with pick-up at a window, but guests can receive full service at the bar. Those that are on-the-go can and whiz through the drive-thru window, available for online orders only. Prices are also slightly different, ringing in on average a couple bucks lower than Hopdoddy. Keeping with the spirit of the brand, burgers are the focus. Hopdoddy bestsellers like the Good Night/Good Cause and Buffalo Bill have been reinterpreted with different proteins, and there are several exclusive offerings, like a burger with aged white cheddar and green chili mac ’n’ cheese, and a grilled chicken sandwich with bacon and avocado. Vegetarians will also be happy to know that the plant-based Impossible Burger is available, too. In addition to the beefier fare, the Lil’doddy menu will also feature sharable snacks like crispy chicken tenders, chips and guacamole, honey sweet potato fries, and the chain’s signature truffle fries. Sweets include scratch-made cookies and hot fudge brownie sundaes. 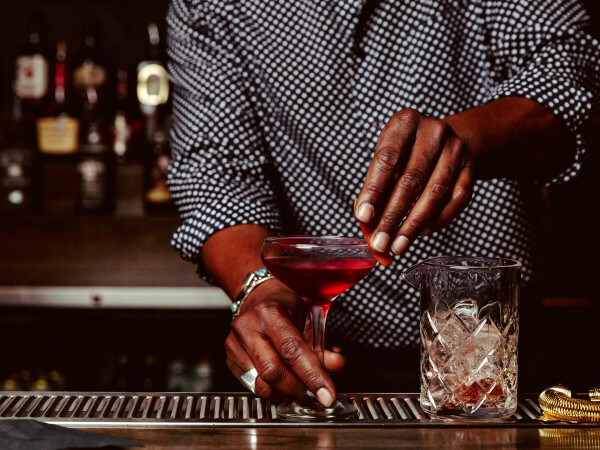 The bar also shares many similarities with its older sibling. Most of the house cocktails are tequila-based, including the paloma, several margaritas, and the Skinny Dip — a mix of light beer and the house frozen margarita. 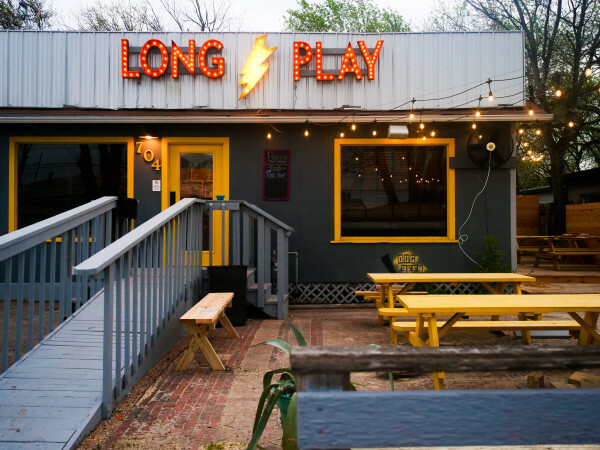 A rum punch, a pair of vodka sippers, Texas craft beer, and a couple of Texas wines round off the list. After debuting on April 15, Lil’doddy’s hours will be 11 am to 10 pm daily. 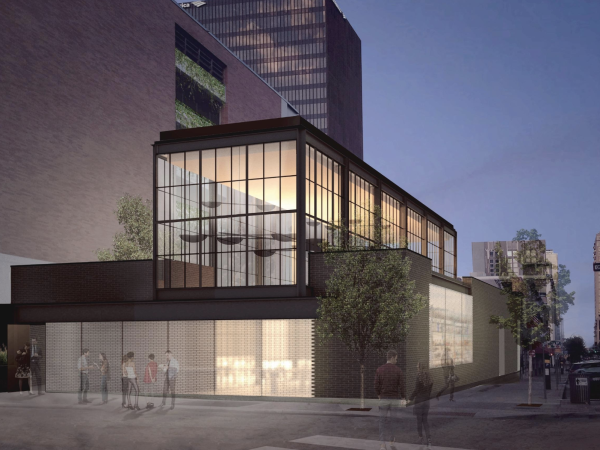 As with all eateries under the Hopdoddy umbrella, we’re sure there will be lines.